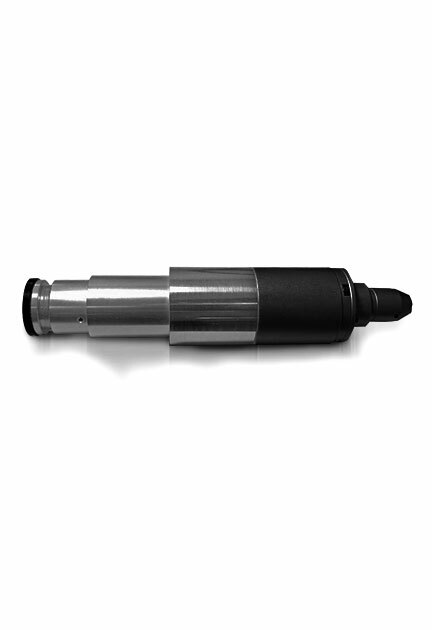 Skylock has developed and designed an integrated systems-incorporating 3 separate systems into one. 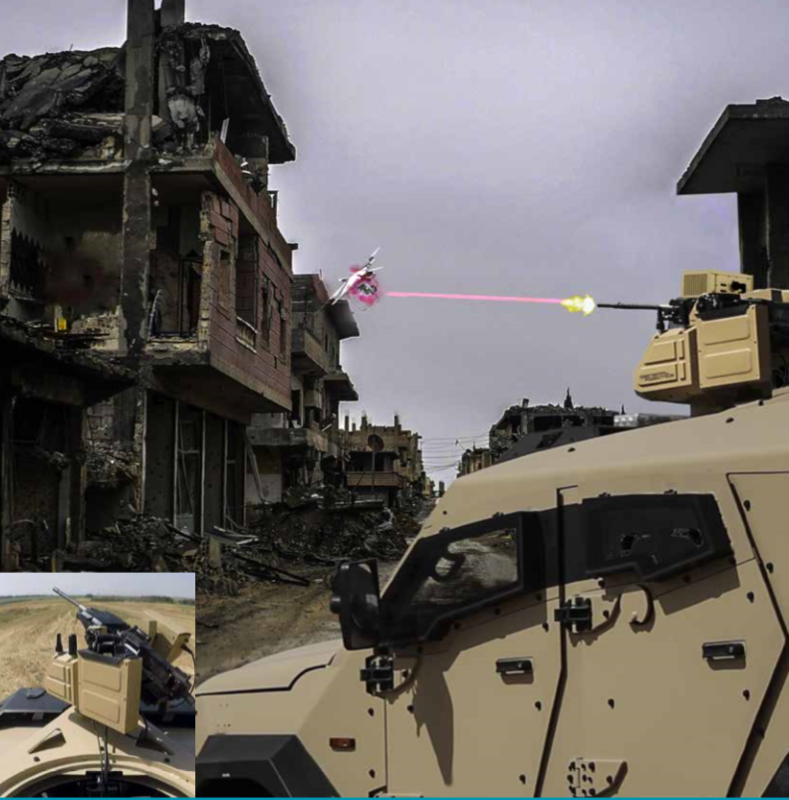 With only one casing and a single cable, the operator is able to deploy and operate the system easily-providing fast response time; from detection and Acquisition to Neutralization & Destruction of the drone. 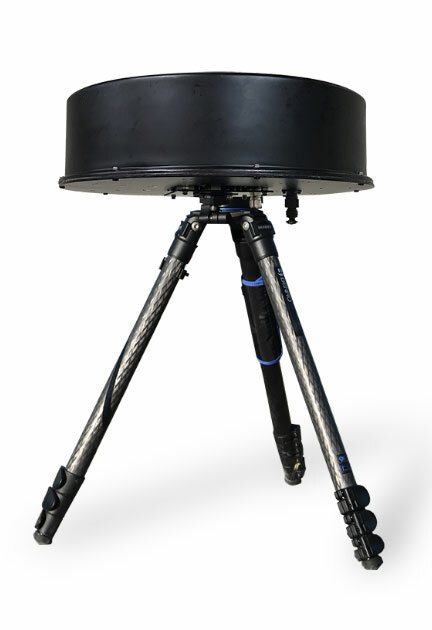 SKYLOCK’s outer layer of protection is provided by a rotating radar system with effective 360° coverage that detects all drones flying in proximity to the defined no- flight zone. 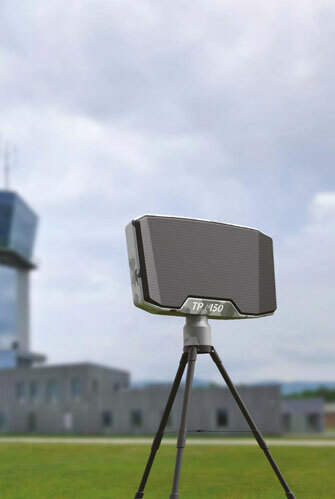 The lightweight, portable radar system defines the range, azimuth, elevation and velocity measurements for up to 200 targets simultaneously, including miniature UAV’s characterized by a small signature with a low speed and altitude. 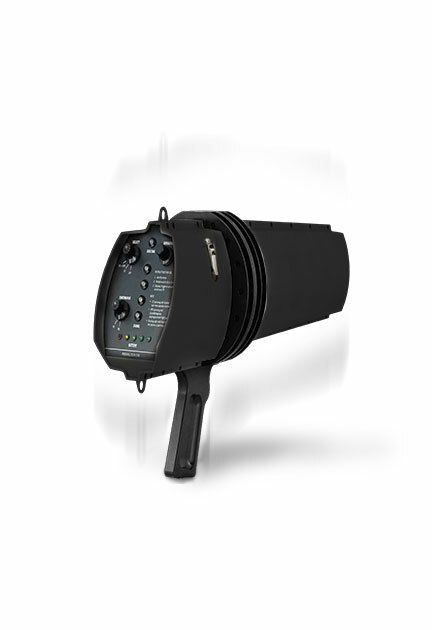 The advanced rotating radar system provides effective 360° coverage of up to 200 targets simultaneously. 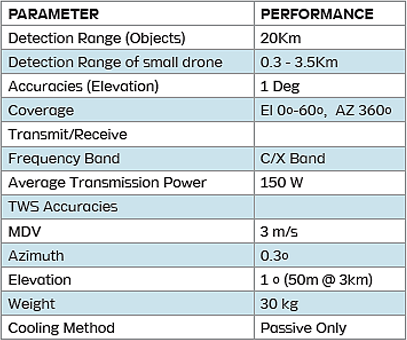 The electromechanically; modular electro-optical system provides observation, detection, recognition and identification of the drone up to 2.5km. The RF jammer comprises of several jamming antennas- used to jam the frequency range of the RC and video links. 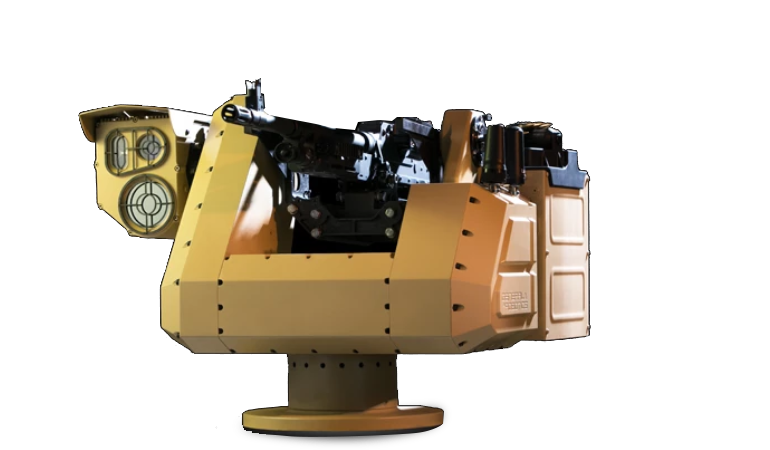 The operator has the ability to destroy the drone at range of up to 800m. 8 Omni-Directional high gain antennas for detection. 3 Panel-Directional antenna for jamming. 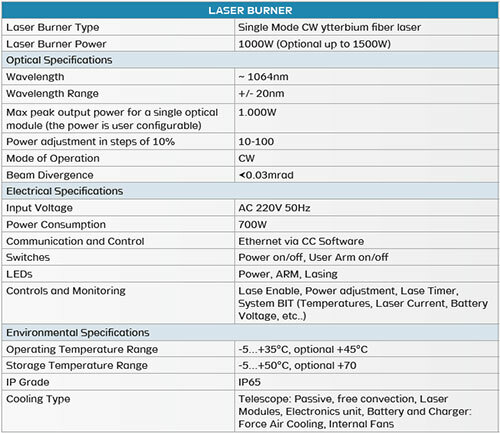 Ultra-light remote weapon station (ULRWS) for manned and unmanned platforms.